Hello there! Ria here again today. 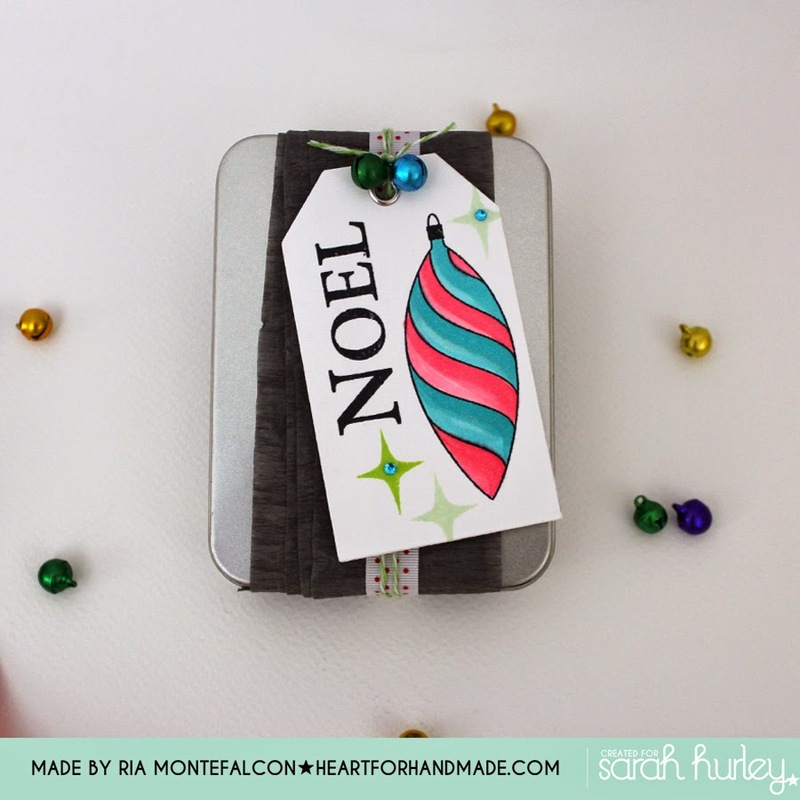 Christmas is just few days away so these holiday tag projects I’m sharing is just right in time. I have three different tags that can be done in no time. 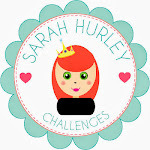 I used a combination of Christmas stamp sets from Sarah and each are very easy to make. I have a lot of ribbons in my stash that are waiting to be used for a project and this is one of those times to make use of them. I also used a combination of ribbons by layering them together and added some twine too for an accent color. 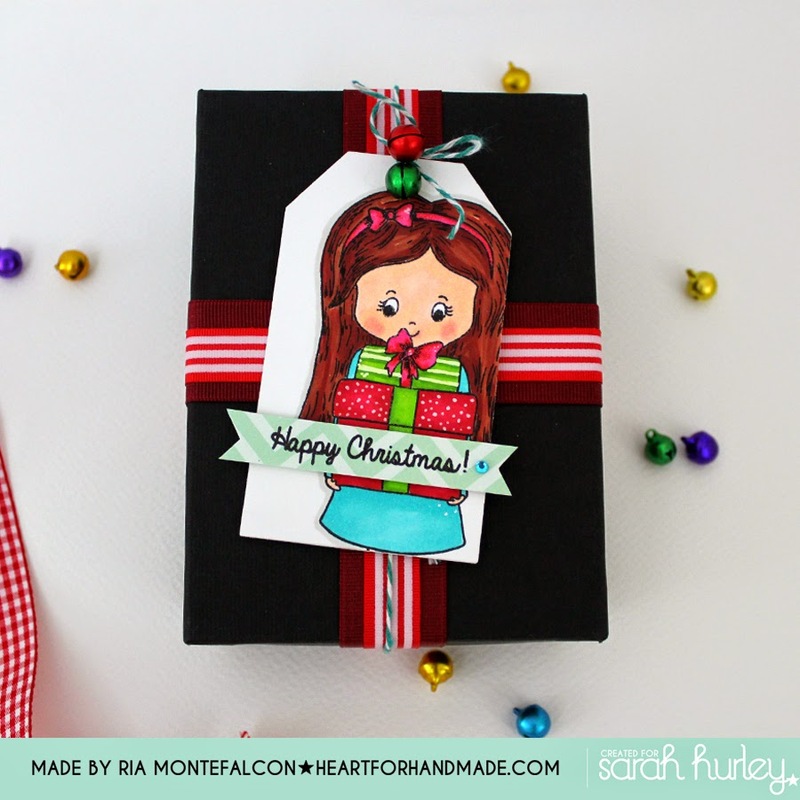 First up is the tag using the Charm Street Cuties Christmas Girl stamp set. I stamped the sweet girl partially from the right of the tag and colored her with promarkers. I then added some shine using the Wink of Stella clear glitter. I also stamped the sentiment in a cut banner shaped strip. Noticed the white strips and dots in the gift boxes? I did that using white gel pen for some design. 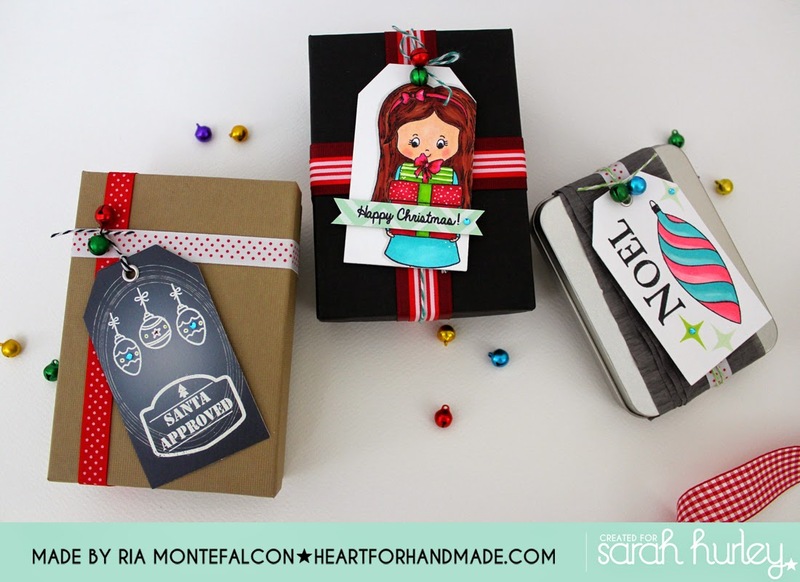 For this second tag, I die-cut a document page insert (the ones that you use for scrapbook page layout) then stamps the mini ornaments using the same Charm Street Cuties Christmas Girl stamp set. 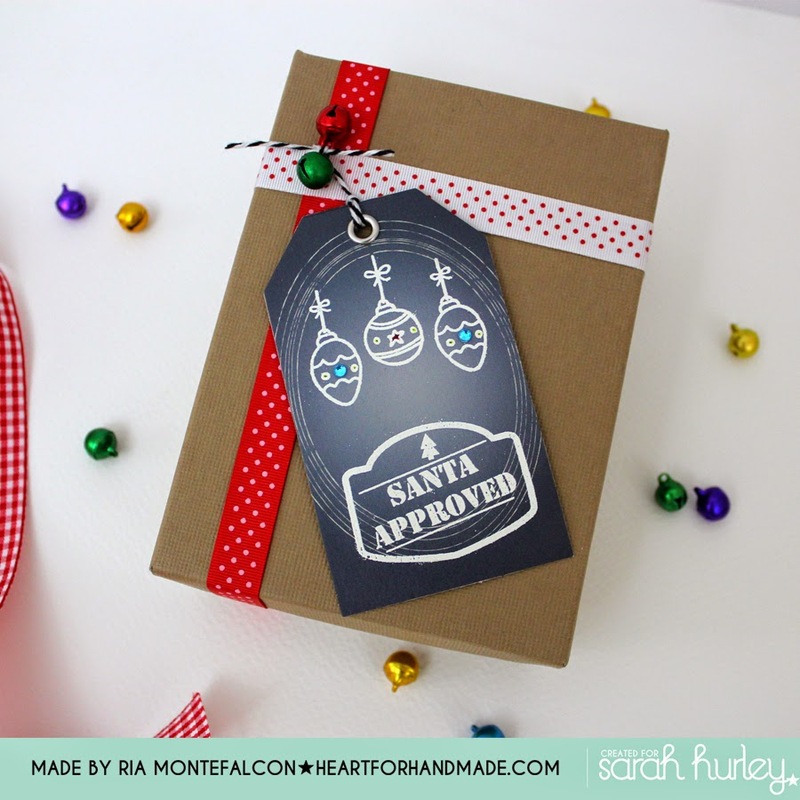 I also did additional stamping using the Christmas Labels Stamps. The white embossed stamping pops right up against the dark paper. This third tag is very simple. I stamped the ornament from the traditional Christmas Ornaments set by Jaine Drake. I colored it with markers and added some shine again using the Wink of Stella glitter pen. I also stamped some stars around the ornament. For all the tags, I added blue gems and small inexpensive ornament in the twine for some added décor. Here are the three tags altogether..
That’s it for now and we’ll catch up again soon.